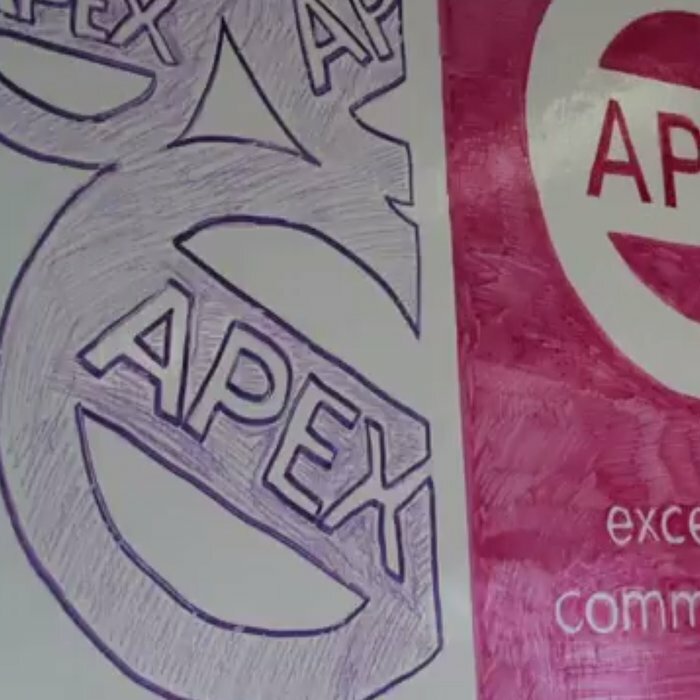 #agencylife | APEX Public Relations Inc.
Just a day in the life of an APEXer, no big deal. No one integrates brand messages and multichannel publicity like we do. On average, we’ve won 12 awards per year for the last 10 years. And that’s not luck. Nobody sweats the “why” like we do. We consult. We write. We train. We produce. We pitch. We deliver results.